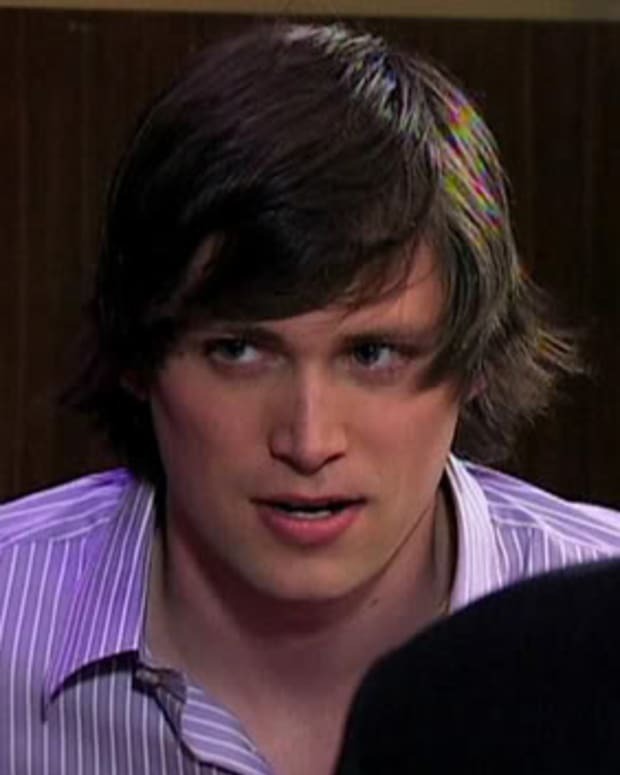 Could Y&R's Latest Casting Call Mean Kyle Abbott Is Returning? 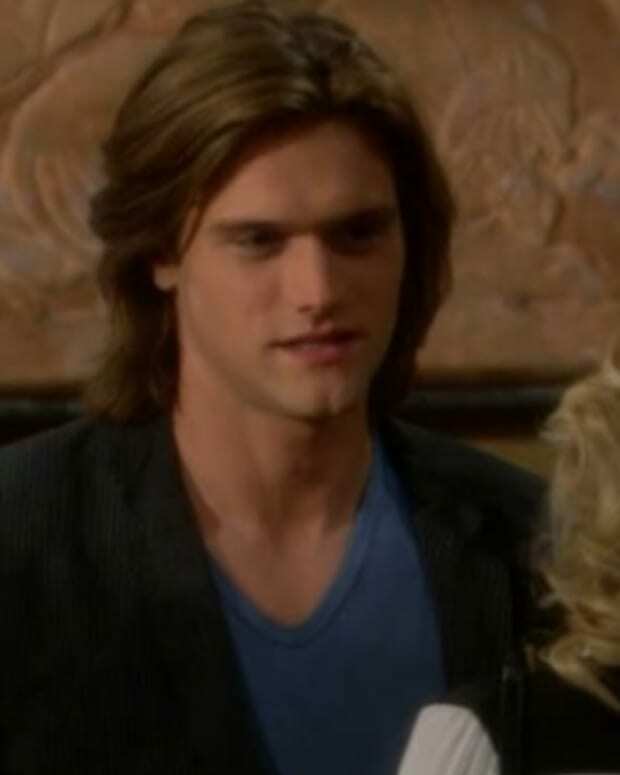 Now that Summer Newman&apos;s (Hunter King) paternity mess has been cleared up, could her former crush/non-brother Kyle Abbott be making a return to Genoa City? 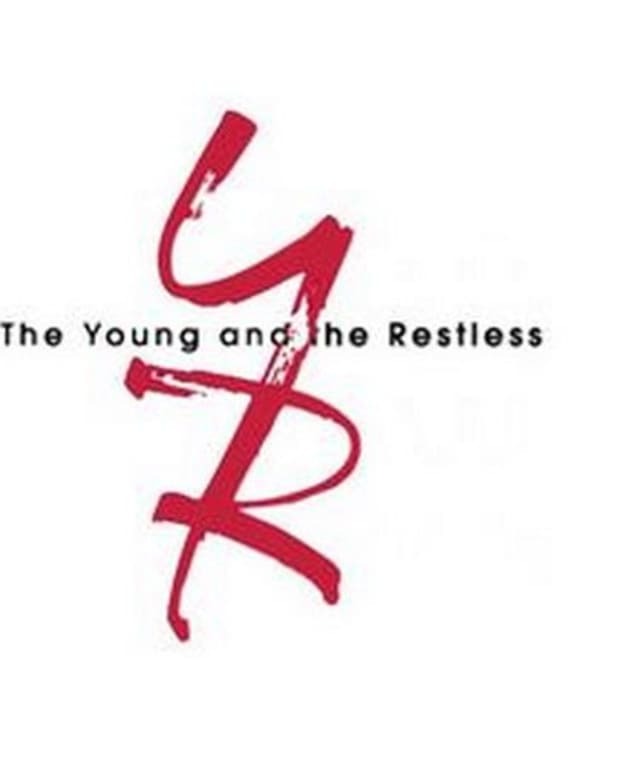 The Young and the Restless has placed a casting call for "Matt Wilkins". The contract role is for a white male inn his mid-2o&apos;s who can play a smart, well-bred, gorgeous man who comes from a blue blood family. The character starts filming scenes at the end of next month. 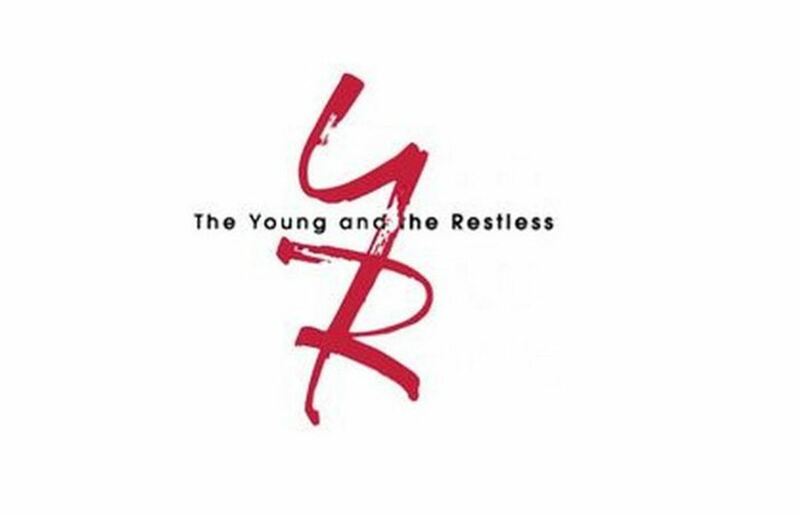 The Young and The Restless Places Casting Calls For "Gwen" and "Tobias"
SPOILERS: Is Kyle Abbott Dating His SISTER on The Young and the Restless?